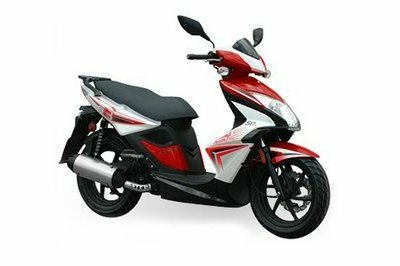 If you are looking for a practical, efficient and low cost scooter that can help you move with agility through the congested streets of the city then you should take a closer look at the Kymco Super 8 50 2T. 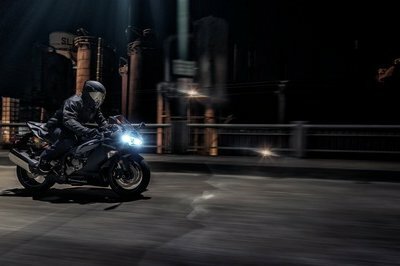 This fun machine has a lot to love and you’ll certainly like its upright riding position, the comfortable handlebars and the spacious seat. Needless to say that you also get generous storage places and a modern instrument panel that includes a speedometer, an odometer, a fuel indicator and a digital clock. 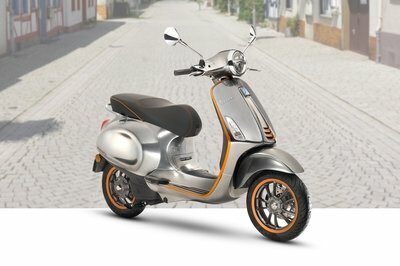 The scooter is propelled by a 49 cc, 2 Stroke, air cooled engine which sends its power to the ground through a CVT automatic transmission. 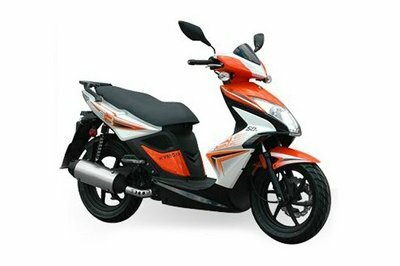 The 2014 Kymco Super 8 50 2T is offered with a base price of $2,199 and is available in three color combinations, including Red, White and Orange. 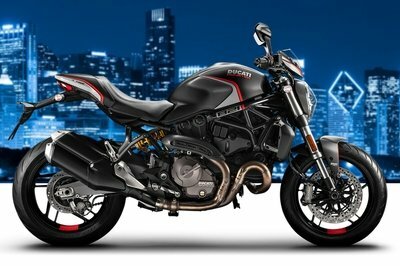 Hit the jump for more information on the 2014 Kymco Super 8 50 2T. The New Super 8 50 2T Are you race ready? 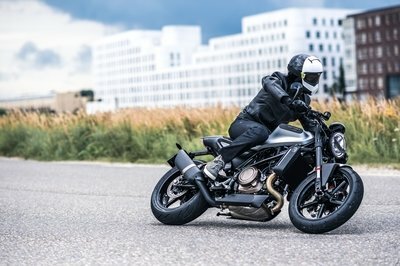 The Super 8 50 2T’s overall performance, attention grabbing graphics and aggressive sport bike attitude have made it the pit scooter of choice for multiple IndyCar and NHRA teams. 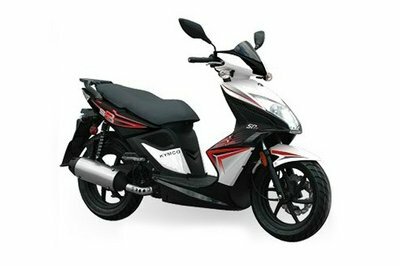 The 49.5cc air-cooled 2-stroke engine coupled with KYMCO’s slick CVT automatic transmission offers performance, fuel economy and value. Available in three bold race color combinations, including Red, White and Orange. Claimed Dry Weight 233 lbs.